Samsung is a household name having come to be recognized as one of the best, world’s leading manufacturers of electronic and tech products. Over the years, Samsung has a rich history and astounding pedigree as they consistently churn our quality products which have endeared them to many people worldwide. Nowadays, when you talk about android mobile phones one of the brands that will most likely roll out the tongue of a consumer would be Samsung. Samsung’s android mobile phones have been top notch and one of their flagships phone products “The Galaxy S series” have had a keen competition with Apple’s iPhone series. The Galaxy S series however being top quality products goes for quite an enormous price that an average smartphone user might not be able to afford. There is good news however as Samsung has other quality phone products that wouldn’t require consumers breaking the bank. Here is a list of the best cheap Samsung android smartphones and their prices. For faithful Samsung consumers this smartphone is one cheap android phone you can’t afford to miss out on. Its price will sit comfortably with most consumers as it is a mid-range android smartphone. So if you are on a budget I recommend you getting this android phone. 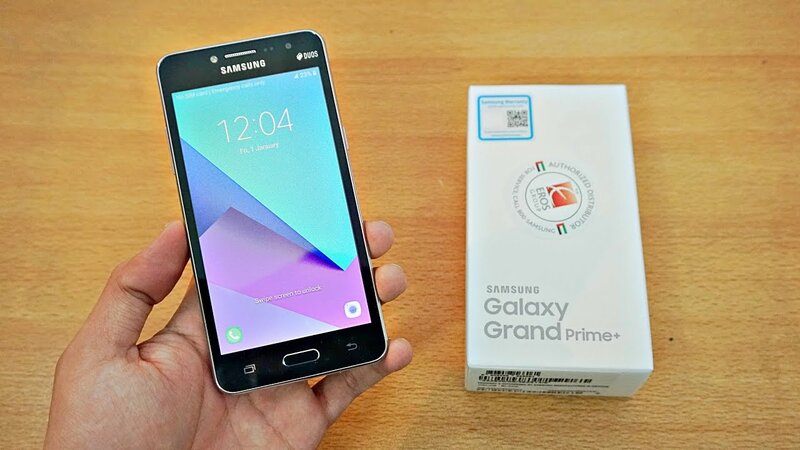 The galaxy grand prime plus runs on an Android 6.0 Marshmallow with a 1.4GHz Cortex A53 Quad-core processor. Its screen size is 5.0” and it has a 1.5GB RAM and a ROM of 8GB which can be extended with to a 256GB with a media card. It has both front and back cameras with flashes and its battery capacity is 2600mAh. 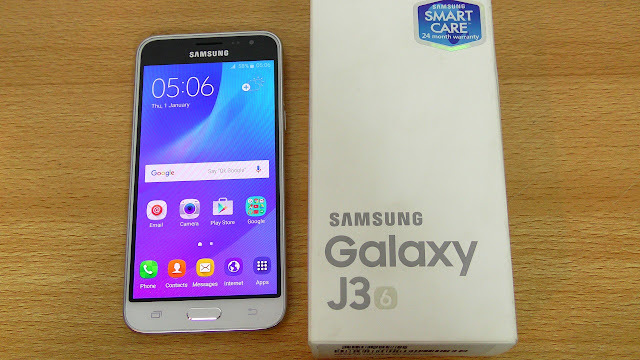 The Samsung J3 is one of the best beautifully crafted android smartphone with innovative design and user-friendly functions that will blow your mind. 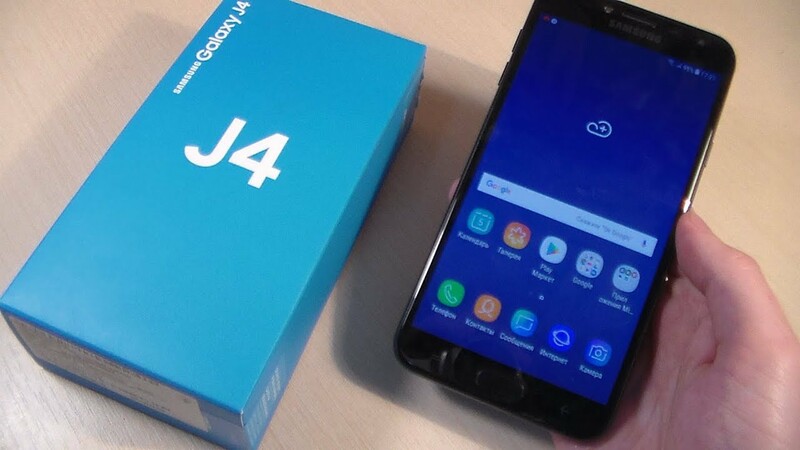 J3 is a two SIM smartphone with a 5.0” HD display. Its dual camera quality is a good one. When considering the memory it has a 1.5GB RAM and a 8GB ROM which can be expanded to 128GB with MicroSD. Galaxy J3 falls short a bit though for its lack of a 4G mobile network but its cheap price compensates for that. The Samsung Galaxy J7 Neo was released on the 26th of July, 2017 and is a powerful android phones. Its display size is 5.5” with a display type Super AMOLED captive touchscreen. It has a dual camera with the rear camera possessing 13MP and offers full HD recording. Samsung Galaxy J7 Neo is a 4G android smartphone, a CPU of Octa-Core 1.6GHz ARM Cortex-A53, a chipset of Samsung Exynos 7 Octa 7870. Its RAM and ROM are 2GB and 16GB respectively. Its OS is the Android 7.0 Nougat with TouchWiz UI and a removable 3000mAh Li-Ion battery. 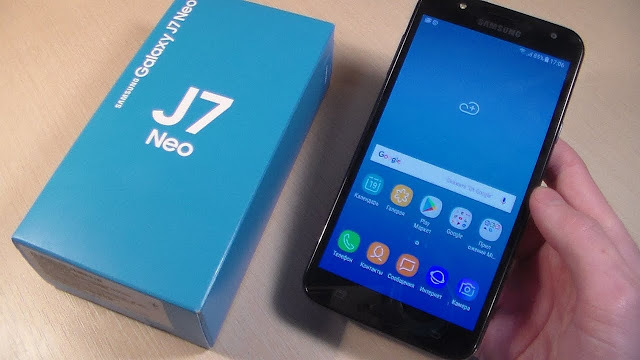 J7 Neo offers other functions that befit its price. This was a previous flagship for the Galaxy S series but is still around, has one of the best functions that still appeal to an average android smartphone user and is very much cheap. 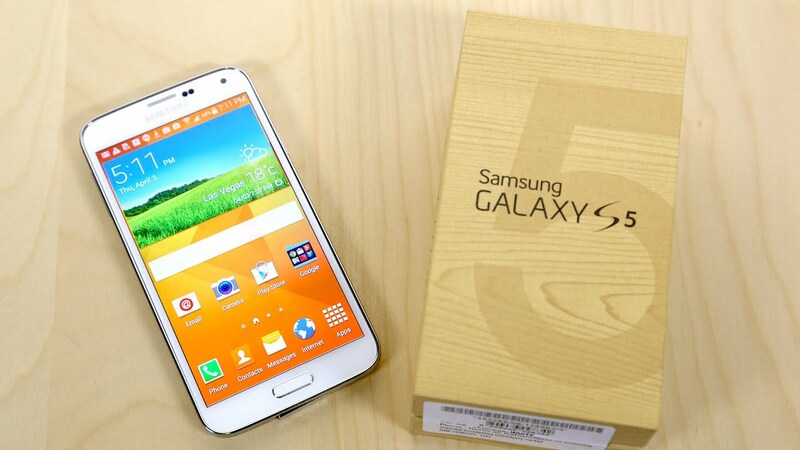 The Galaxy S5 has a sleek design and its rear design makes consumers have a firm grip and feel of the phone. Samsung Galaxy S5 has a great dual camera with a 16MP rear camera that has features that makes capturing a picture or making a video a worthwhile experience. The basic specs include a 5.10” screen, an Octa-Core Exynos 5422 processor, a 16GB ROM, and a 2GB RAM. This android smartphone is one of the best cheap powerful phone that has quick processing speed and a mobile network that includes the 4G. The phone was released on January of this year, 2018 and has a body build of aluminum frame with a plastic back, like many android phone it has a dual SIM as well as a dual camera. Its display is 5.0” with a resolution of 540 x 960 pixels. Its OS is Android 7.1 Nougat and can be upgraded to Android 8.0. 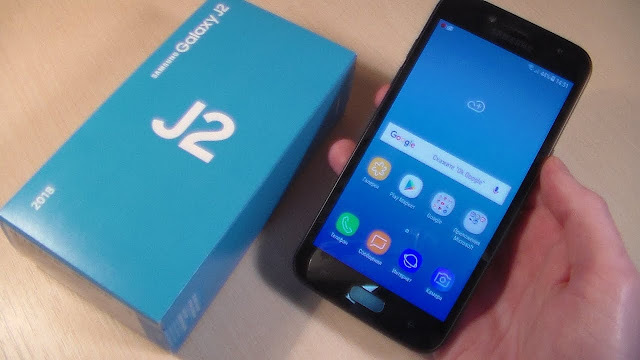 The Samsung galaxy J2 pro internal memory is a 16GB ROM and a 1.5GB RAM other features include accelerometer, proximity, a threaded view SMS mode, and so much more. Has a removable Li-Ion 2600mAh battery which can last up to 18h talk time on 3G. 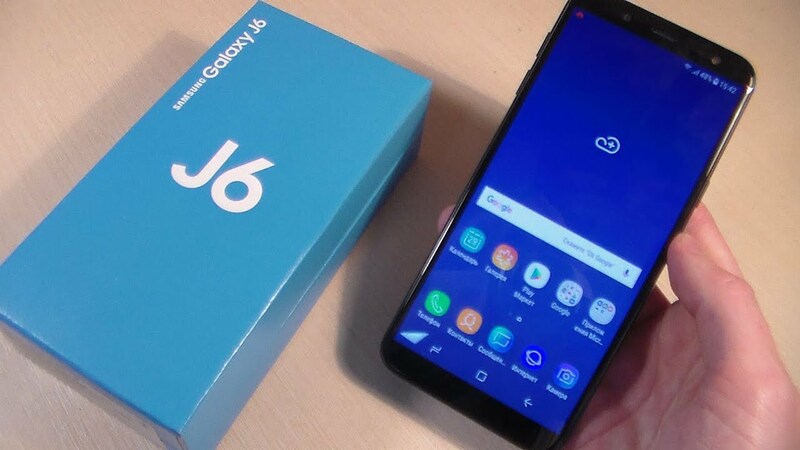 It would seem that Samsung manufactured the Galaxy J series as a mid-range smartphone for its consumers as the Galaxy J6 is another smartphone that is quite cheap. This phone features a 5.6” HD+ display with a screen resolution of 720 x 1480 pixels. Its CPU is 1.6 GHz Octa-core and its internal memory is a 2GB RAM and a 32GB ROM which can be expanded to 256GB using MicroSD. Samsung galaxy J6 runs on one of the latest best OS, the Android 8.0 Oreo and has a rear 13MP and a front 8MP camera that can capture great quality stills. Battery capacity is 3000mAh and it has a dual SIM with up to 4G mobile network. The Galaxy J4 with a sleek design has some of the best features that make consumers overlook its cheap price. While basic features may include an OS of Android 8.0 Oreo, an Octa-Core Qualcomm SDM660 Snapdragon 450, a 2GB RAM and a 16GB ROM, a dual camera with a rear camera of 13MP, a fancy 6.5”, Super AMOLED capacitive touchscreen with a resolution of 1280 x 720. A removable 3000mAh Li-Ion battery and other features like Sensors, control digital compass, Barometer, Gyroscope, Fingerprint scanner, Face unlock, 4G LTE band, and so much more features that makes it a great android device. We hope this list of cheaper Samsung android helps you decide your next smartphone purchase, especially for students or on low budget. We have thoroughly analyzed more than 20 cheap Samsung android phones to give you the best cheap phones and their prices. Note : while we would be keeping the article updated, the price may vary in time and the word “cheap” could be objective. If you have any questions or feedback don't hesitate to drop your feedback in the comment box, i will surely read them and reply.